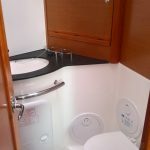 Weekend From £ 750 | sq. 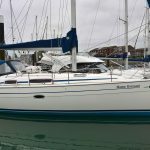 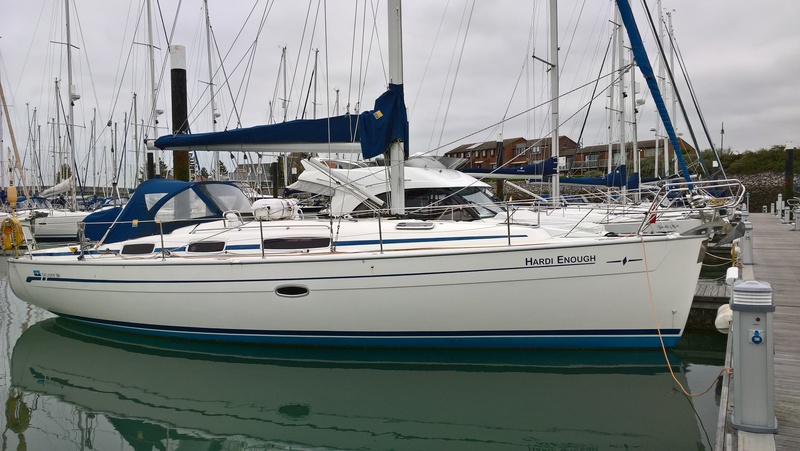 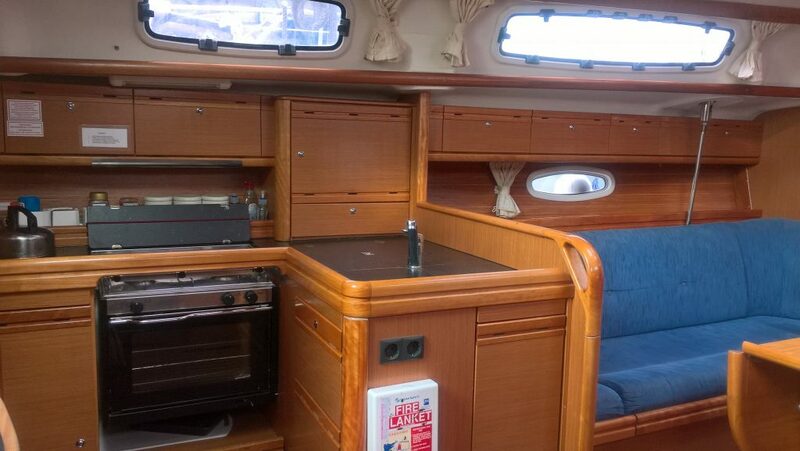 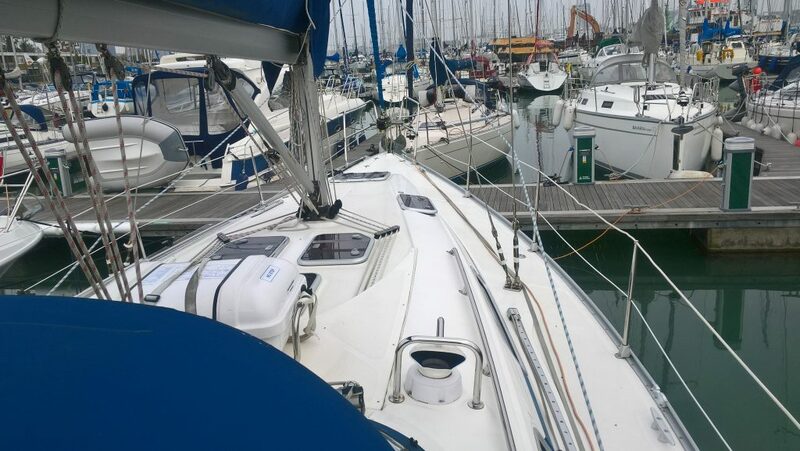 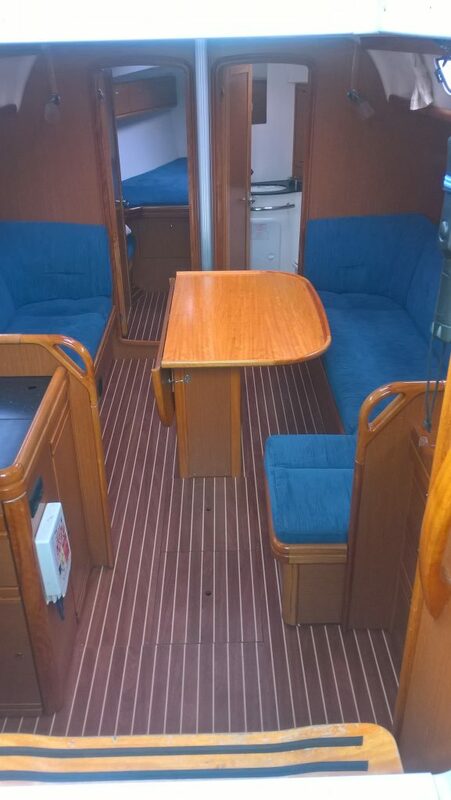 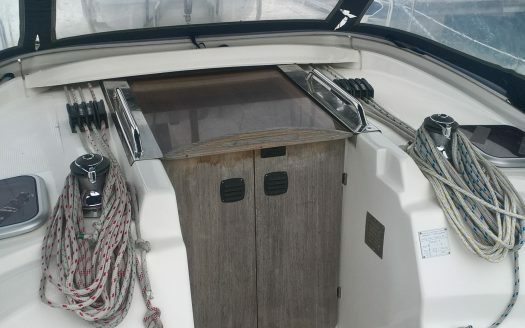 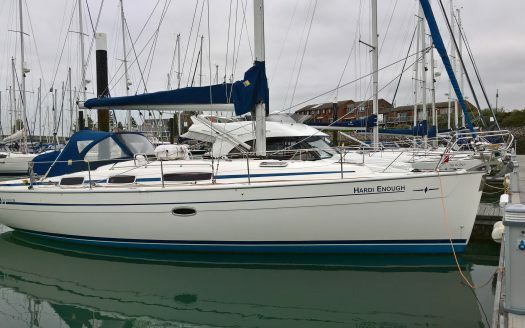 ft.
Hardi Enough is a 38ft Bavaria perfect for that weekend break! 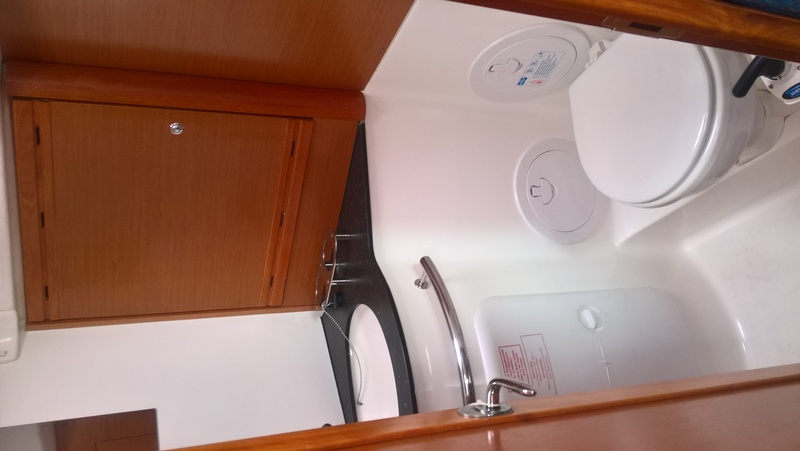 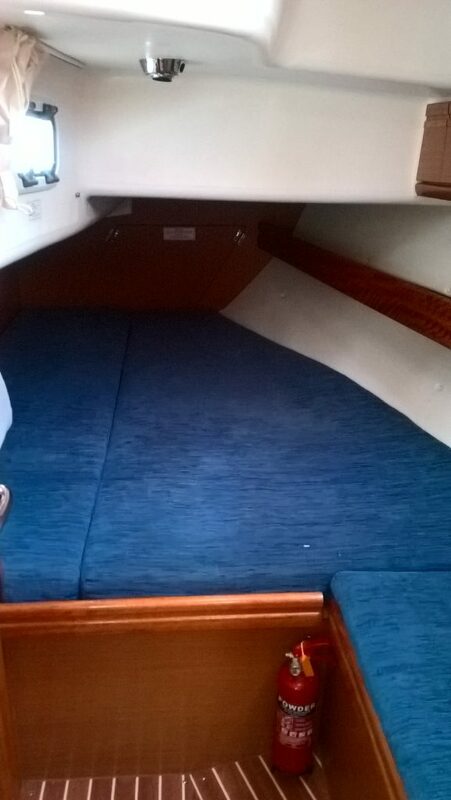 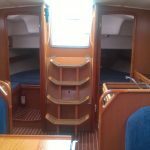 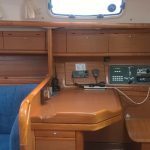 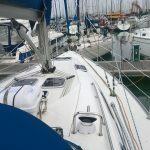 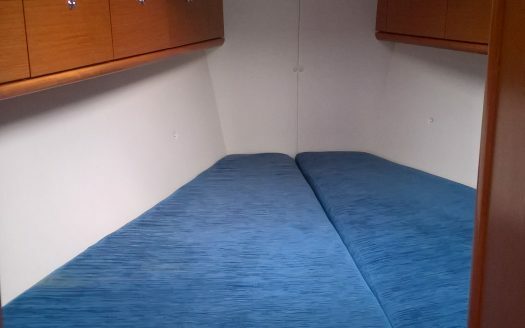 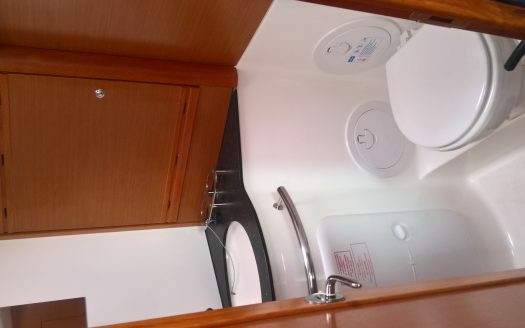 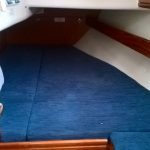 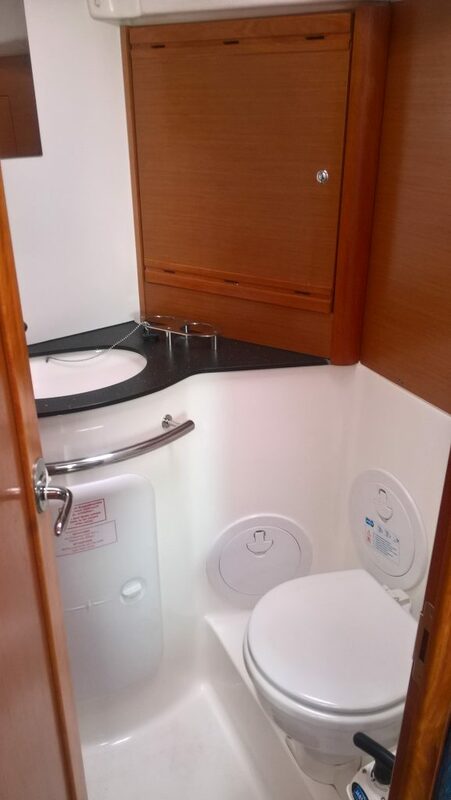 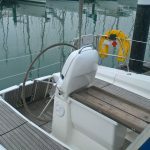 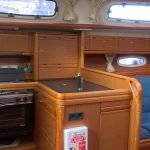 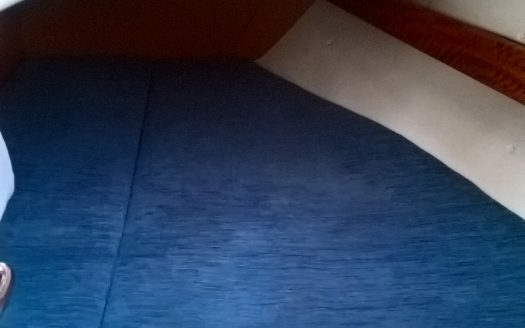 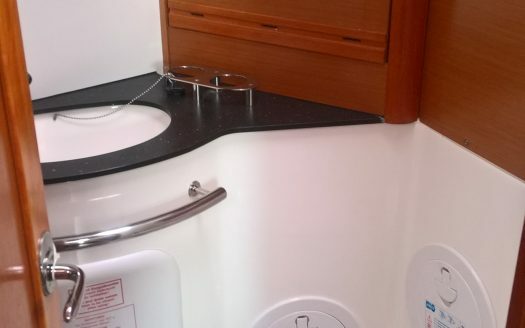 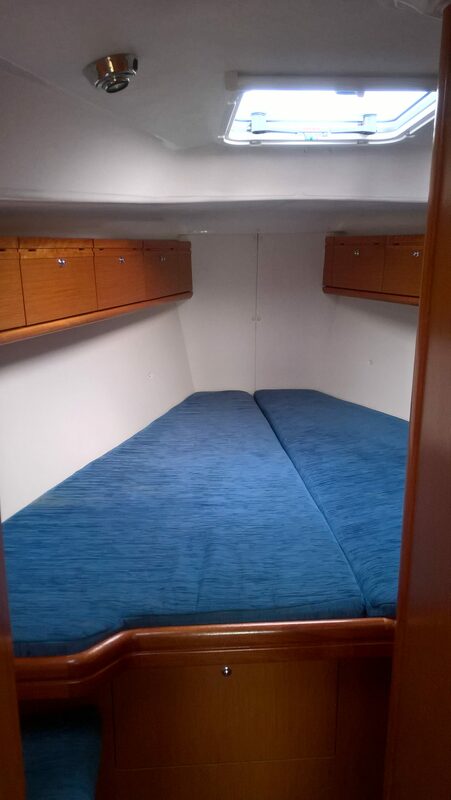 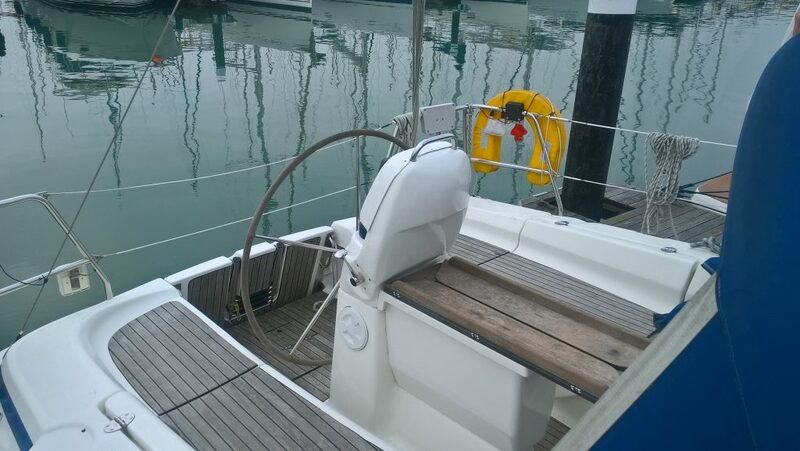 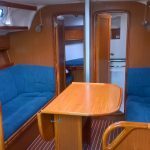 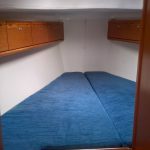 With 3 double cabins, she can sleep up to 8 and is fitted with 1 head. 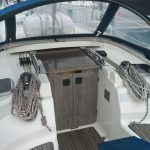 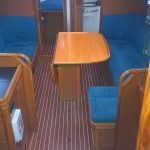 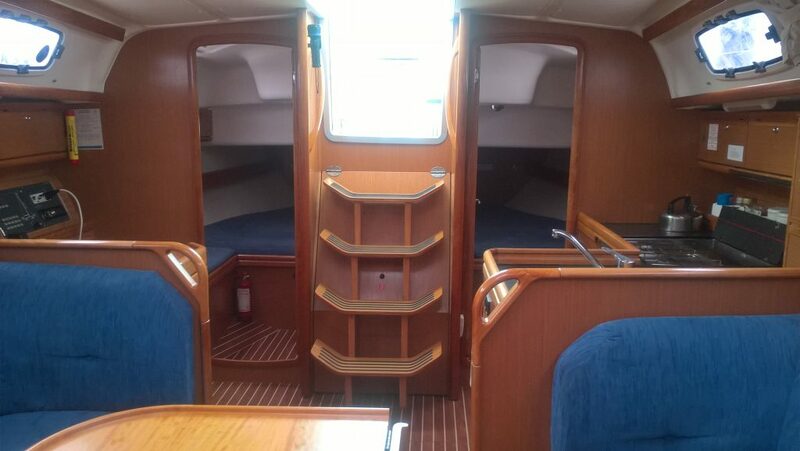 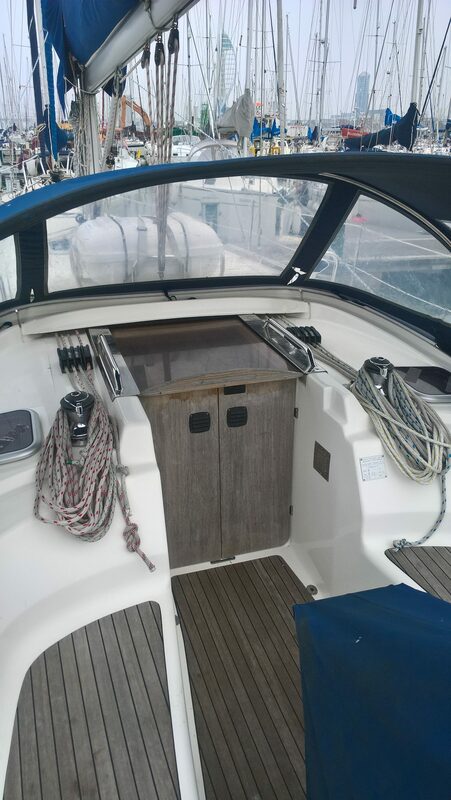 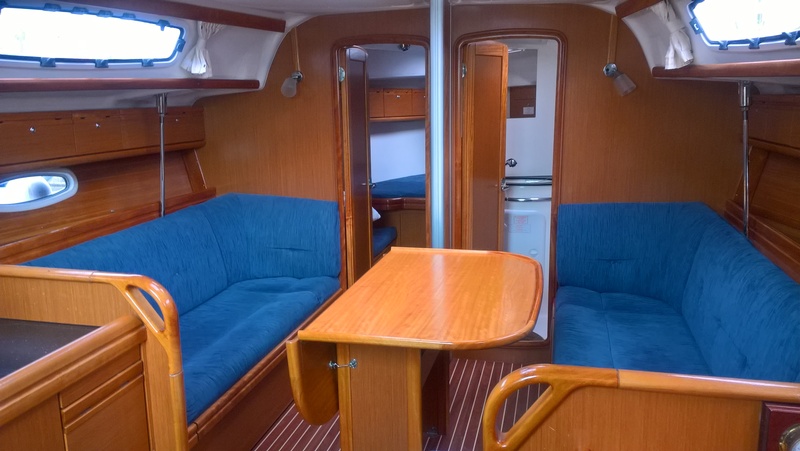 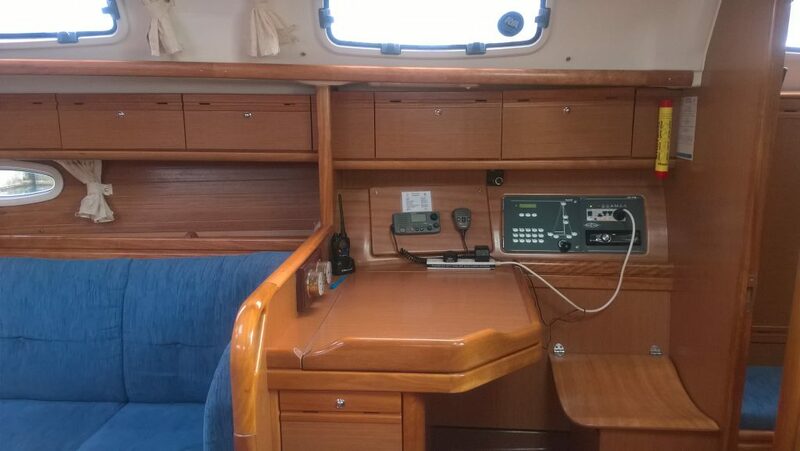 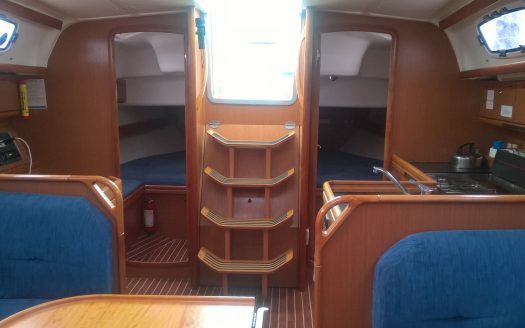 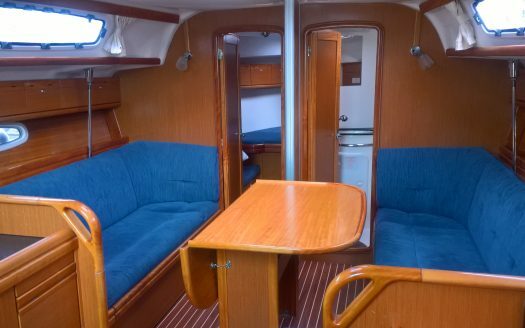 Equipped with a spacious cockpit and saloon, Hardi Enough is suited for both families and groups of friends.